Darkness Reborn is one of the most thrilling games in the world of action RPGs. This epic adventure can be enjoyed on the iOS and Android devices. This means that it can be played on a PC with the help of a good Android emulator. As a player, you are supposed to create a batch of warriors to take down a mighty hero that carries a series of terror attacks over the world. The hero, popularly known as the Cursed Knight, can only be eliminated after killing hordes of enemies that surround it. Those who have not mastered the tricks of playing RPGs can face some challenges when playing Darkness Reborn. Make use of these tips to improve your gaming experience. 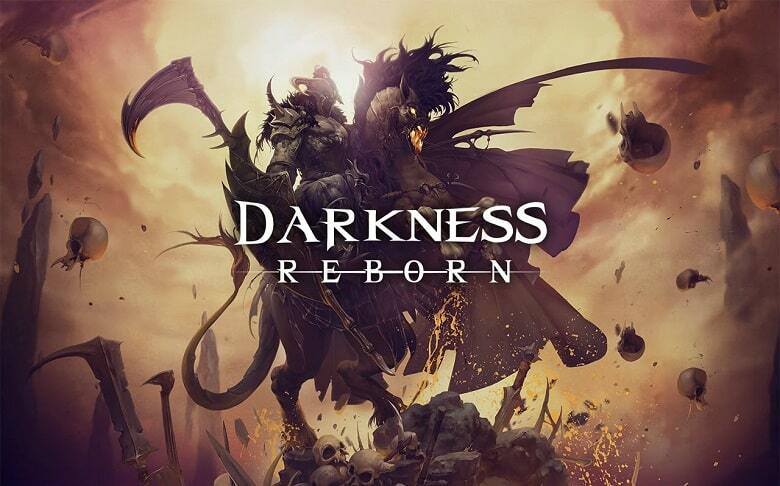 And do not forget to check out how to install and play Darkness Reborn on a PC. 1. Master the slot skills. There are four slot skills in Darkness Reborn. Slot 1 skills will help you escape your opponent before you suffer much damage. These skills will not help you to inflict any damage on your opponents. Slot 2 skills are useful in small-scale attacks, but can provide a super armor. Slot 3 skills give you unique ability to eliminate the most cunning opponents. Slot 4 skills facilitate for wide-range attacks and damages of high magnitudes. 2. Make use of the burst mode. 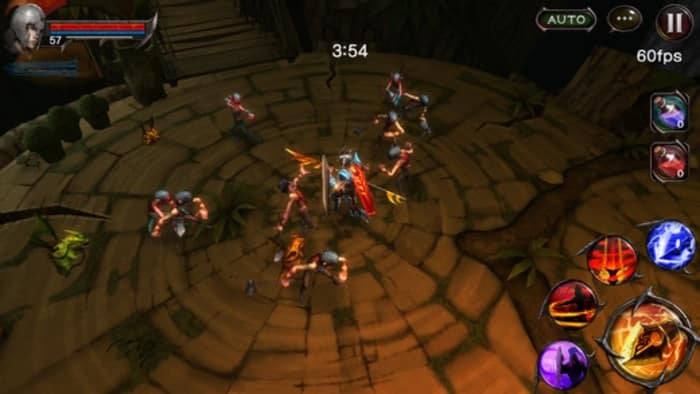 This mode is available starting level 4 and helps you to enhance your attacks. When you see three orange bars that fill up as you carry out attacks, be ready to use the burst mode. You need to tap on a blue button that appears after the bars are filled up. As you level up in Darkness Reborn, your attacks will slow down and your armor lose its original efficiency. This is mainly due to degraded equipment. You can deal with this issue by getting new equipment and combining it with the existing equipment to create more powerful weaponry. You will spend gold to enhance your equipment, but you will not be disappointed by the new equipment. If you don’t have gold to spend, sell the old equipment to earn this game currency and buy new weaponry. There is also a chance to combine two new weapons. 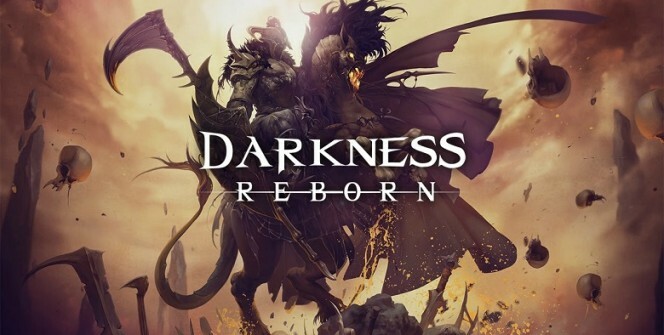 Darkness Reborn is a kind of a game that requires you to be up-to-date. One way to increase your skills is to level up. Intensify your fights to level up faster and get new active skills. There are also passive skills that can be acquired through spending your earnings. Active skills will help you come up with new fighting strategies. On the other hand, passive skills will help you remain in good health and also carry out minor damages. 5. Get daily rewards from a roulette. Become a regular player and stand a chance to win daily rewards through a roulette. Look for a spinner and rotate it to access some nice stuff that can improve your gaming. You can get extra gold and other valuables that can help you boost your warriors faster. Warning: Darkness Reborn servers shutted down in 30 May 2018 and it is been removed from iOS and Google Android App Stores! Sometimes when playing Darkness Reborn, bluestacks ask you fee to pay but gives you option to download some apps. Every time it asks you just select “Install apps” and continue using it free. I hope you enjoyed this guide, please rate and share. If you have problems running Darkness Reborn on desktop or any other issues, leave a comment below.